What will you learn during this workshop ? Get this great hardcover book (Addison-Wesley, ISBN13: 9780321815743) free with your workshop participation. Is this workshop for me ? Yes, if you want to be involved in delivering the right systems: the ones that get used. Your title is probably business analyst, systems analyst, product owner, project leader or manager, requirements engineer, consultant, product or program manager or similar. 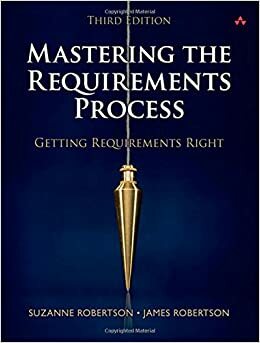 Team members on agile projects benefit from understanding how requirements are done in agile projects.